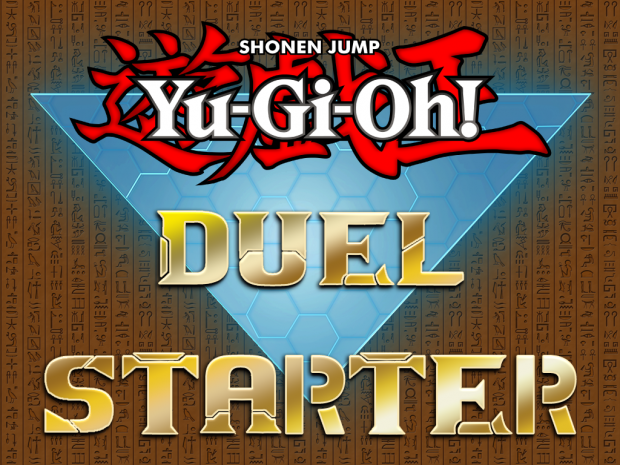 This application allows to execute duels (tag duels, speed duels, matches), search booster pack cards on the shop, and execute a tournament between 16 decks. The zip file contains a standard windows installer. Follow the steps of the installer application and wait until done. This program requires .net Framework 4.5.2 and 4.7.1 to work. Anyway, the installation prerequisites are included on the installation application. In normal conditions, there are not external files to install. First time the program is executed, if the game “Yu-Gi-Oh! Legacy of the Duelist” is running; the program will recognize it and no other step is required. If the first time the program is executed the game is not running, a window will be displayed to find the “YuGiOh.exe” file (usually located on “C:\Program Files\Steam\steamapps\common\Yu-Gi-Oh! Legacy of the Duelist”). The program will automatically save the configuration, so this step is required the first time only (or if an external application deletes the configuration). Right click on the icon to show the menu. This allow to execute the game, configure options (like language, execute game on start, show integrated UI, etc.) and close the program. But no action is required to use this program. The default configuration may work well on most of cases. This allows executing standard duels, speed duels, matches, tag duels and Tournaments. This allows search cards showing a list whit the card details and the name o booster pack. This allows configuring 16 decks to play a tournament. If the winner is the player, a booster pack with unowned cards will be obtained, also a random number of duel points. On other screens inside the game, and if the game is out of focus, the application will not display anything. But this will continue running on background if is not closed. This program has been made thanks to @pixeltris code on github: Github.com. His code shown me than the duel modes, like Tag and Speed duels are implemented on code but are not displayed on the game. I am not able to get this to work on Windows 10. Can you help me? I get some error on startup. yeah, and I've definitely got all Visual C++ runtimes installed. The problem is something with the program itself.